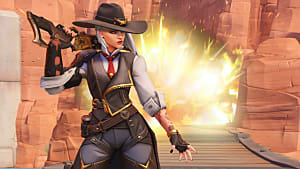 Overwatch was a major game released in 2016, it was among the first game to mainstream arena-based shooters for a modern audience. With diverse characters and abilities, you are sure to find what fits you best. 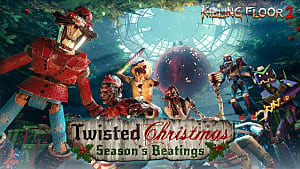 Even though it’s fun playing the game, there wasn’t much in terms of game modes. 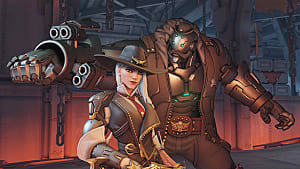 Over the past months Blizzard has added new modes with competitive ranking, cycling through the weekly brawls, and recently, Arcade mode. Before Arcade I haven’t touch Overwatch in a while, but now I can’t stop thinking about how much fun to be had in Arcade mode. 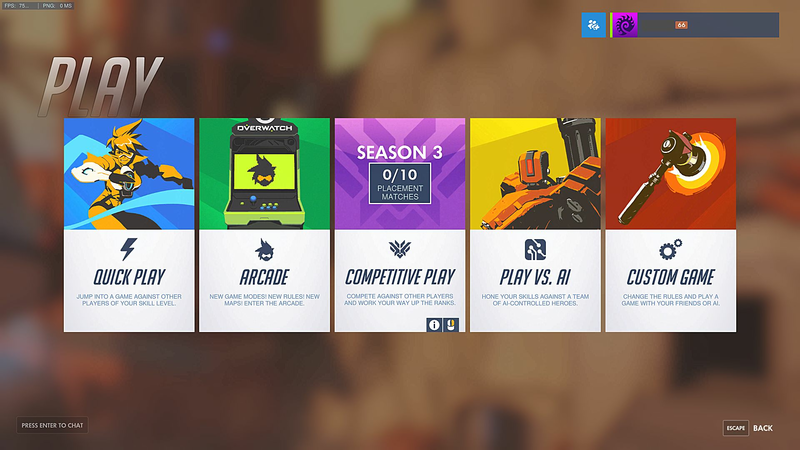 Arcade mode was added to the game last week on PTR (Public Test Realms), which is only available on PC. There is no official release for the live servers yet. 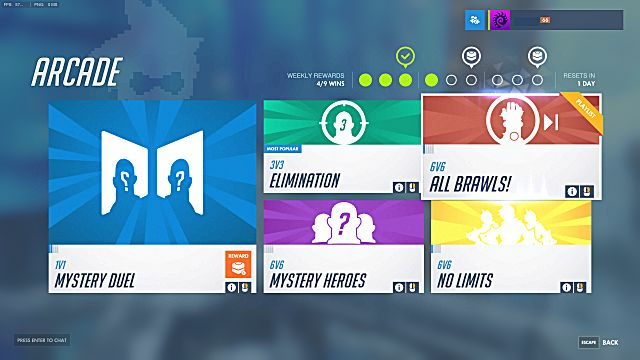 If “Ana” ( the first added hero) is any indication of a release window, everything on the PTR with be added to the live servers within a week. When Blizzard announced that they were adding more modes, I instantly knew that this was going to bring me back. Arcade mode is a mix of modes you can choose from. 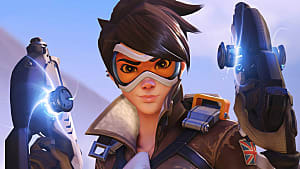 The first is “No Limits,” players can play with double heroes. There is also “Mystery Heroes” which is a standard match with random heroes every respawn. “Elimination” is a 3v3 match. And “Mystery Duel” is a man on man match that randomizes the heroes that both players will be assigned to. 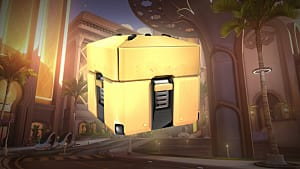 The best part is that there is a reward system in place, every three wins will earn you a loot box and everything will reset weekly. Providing players with so many game modes, gives players like me incentive to keep playing. I’ve spent most of my time in 3v3 Elimination, which gives players a new way to approach the game. With a limit of three heroes, you have to think about alternative ways to take down other heroes. 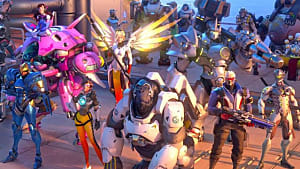 I think Elimination can become a competitive mode itself, as someone who doesn’t have six friends that play Overwatch I would love to play Elimination at a highly competitive level. Crossing my fingers that this mode could be more than what it is. 1v1 Mystery Duel is a fun mode that works well. Playing with a friend makes the match more ebjoyable. Laughing and talking while hunting each other down is ironically fun. 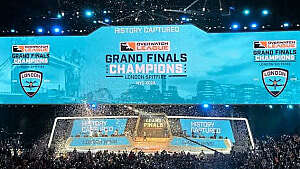 If you want to get real serious you can go head to head to see who the best player or the best Sombra is, etc. This mode is fun and anyone can come in and feel like you’re in control of the entire match, every mistake and victories are your own. 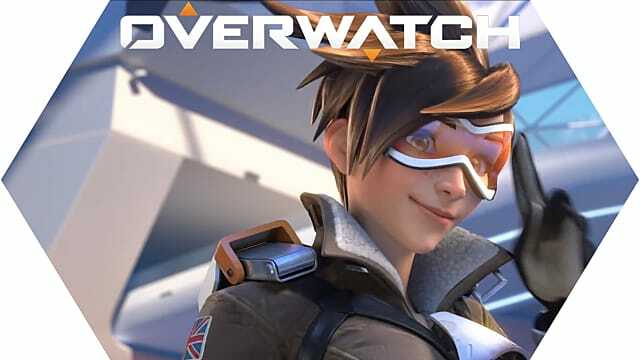 Overwatch is the game I thought I would be playing for a long time, but after playing hours upon hours in the first few months of release I got burnt out, but knew I was coming back. The Ana update didn’t bring me back, but this one with Arcade mode and Sombra gives me more reasons to play. 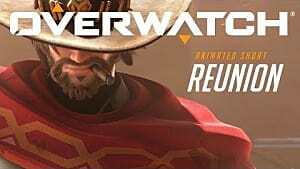 This update has something for everyone, a new hero for all players to dissect, and an Arcade mode for everyone to enjoy -- it is aimed more to casual players. With so many updates on the horizon, I can always take a break and come back.